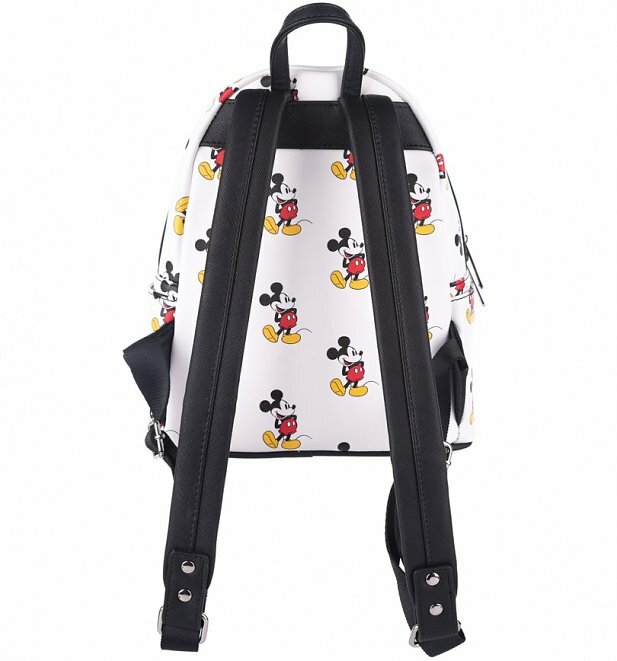 Loungefly have done it again! 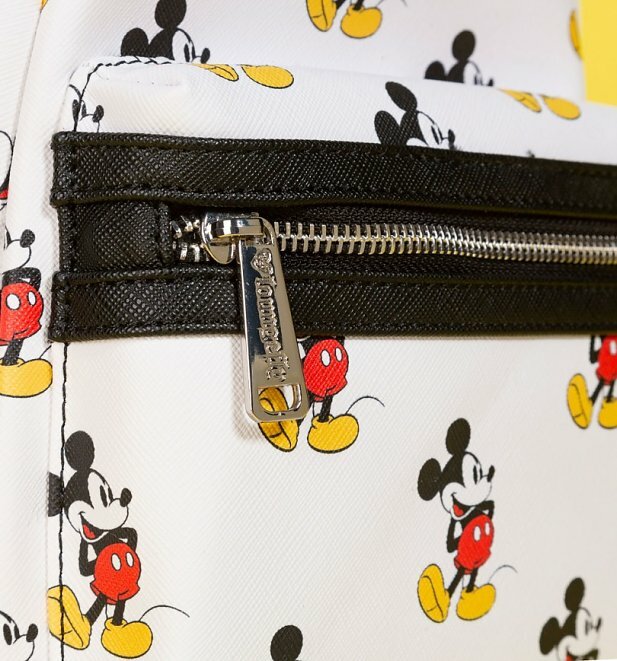 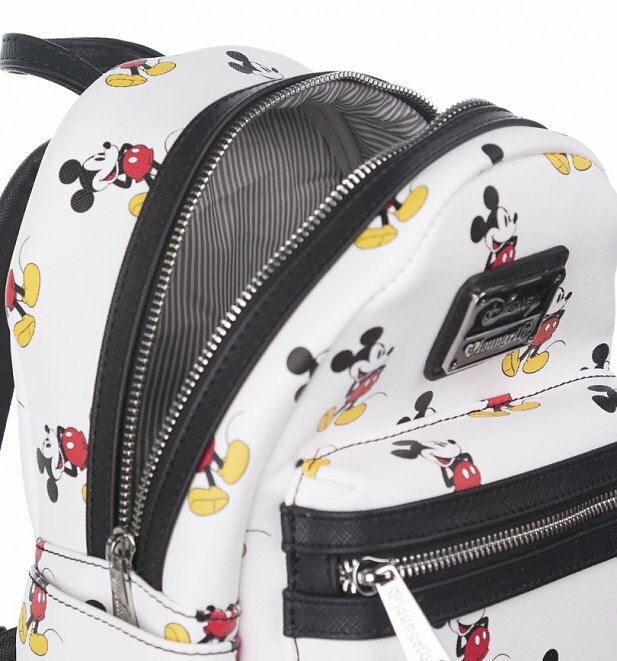 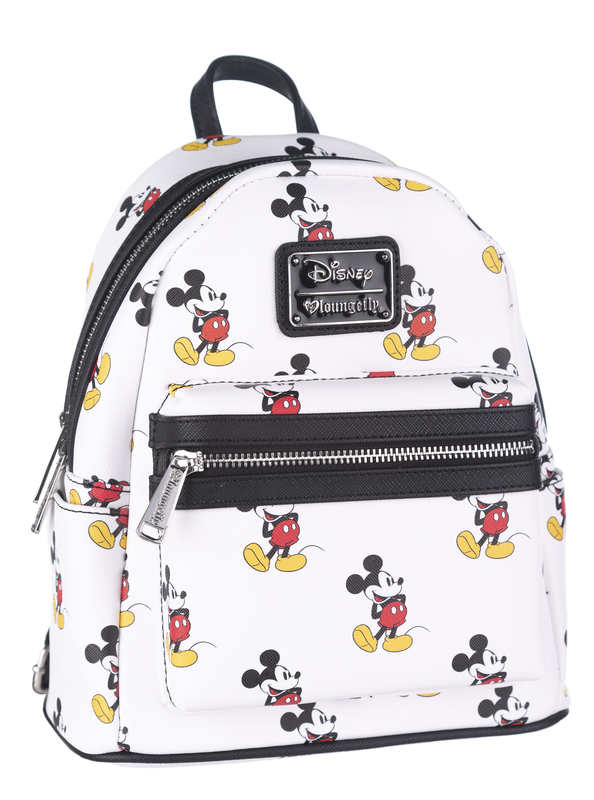 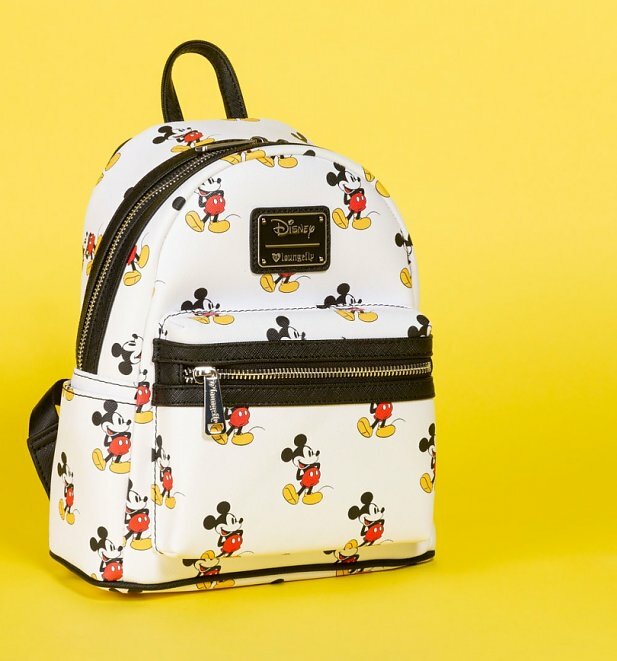 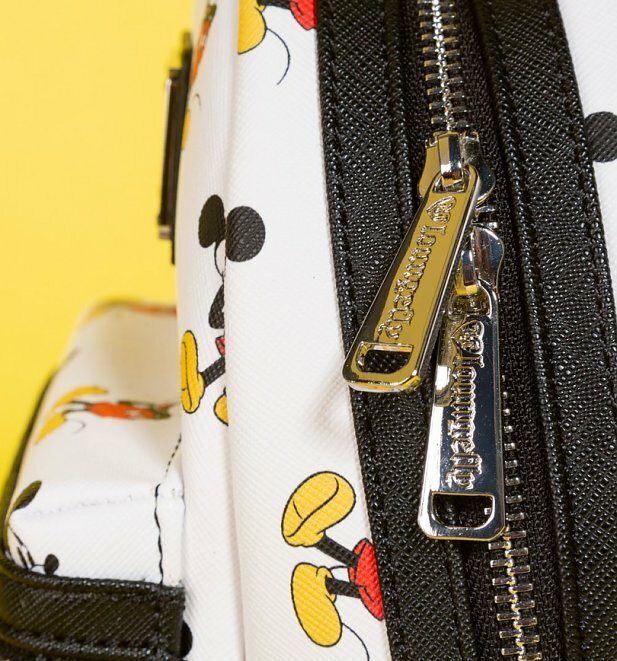 This repeat Mickey Mouse design shows your love for Disney's mascot while keeping all your essentials handy. 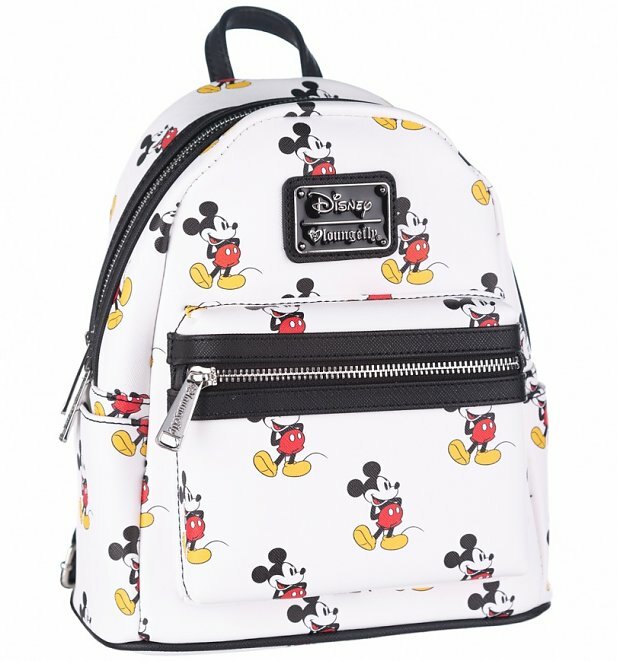 - Measures W: 9" X H: 10.5" X 4.5"